Zenport Garden Crack Weeder 15311G Deluxe Crack Weeder, Driveway, Side-Walk Weeding Tool, Stainless Steel, L-Shape Blade. 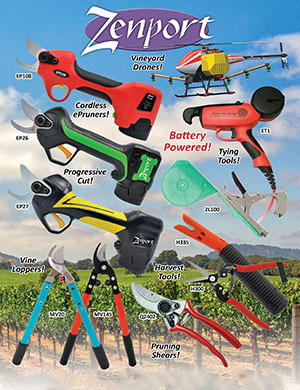 Cushioned grip on this well balanced tool makes it appeal to both commercial and home-garden users alike. Made of heavy gauge stainless steel. Tool Measures 12 x 3-Inches. Handle measures 6-Inches. Blade measures 6 x 3-Inches.